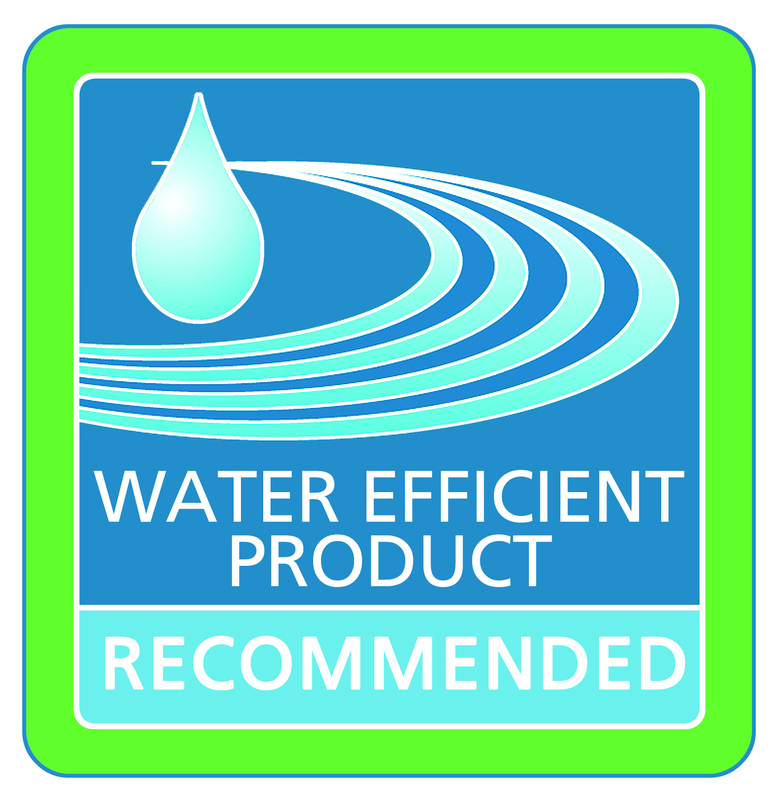 Dual flush valve WRAS and NF certified, compact and water saving. The stirrup fixes the cistern lid once the button is screwed down and enables a non alignment position. Adjustable button with optional collar. 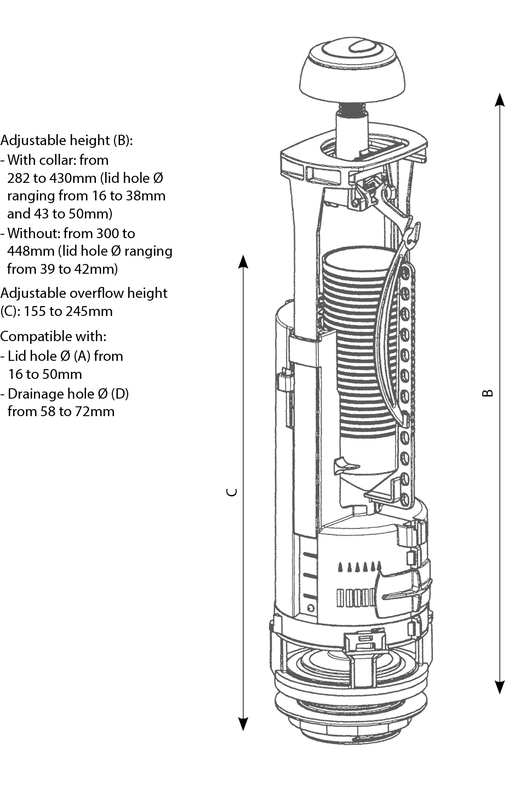 Adjustable height from 282 and 430 mm, lid hole from 16 to 50, discharge hole from 58 to 72 mm. 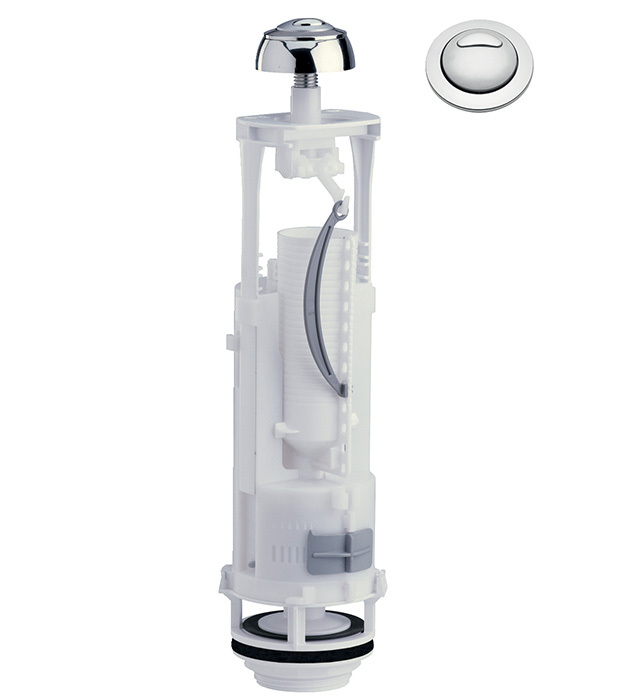 Adjustable : small flush, over flow, dead water level.